SpreadBettingPortal.com > Spread Betting Training Course > Financial Spreadbetting What and Where? Spread Betting: What Can You ‘Do’? 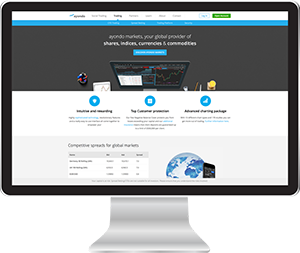 Under the ‘umbrella’ of a single account it is possible to trade a wide variety of financial instruments in many continents throughout the world. Here we’ll run through some of the different things you can bet on, and discuss some of the things to look out for in a winning trade. 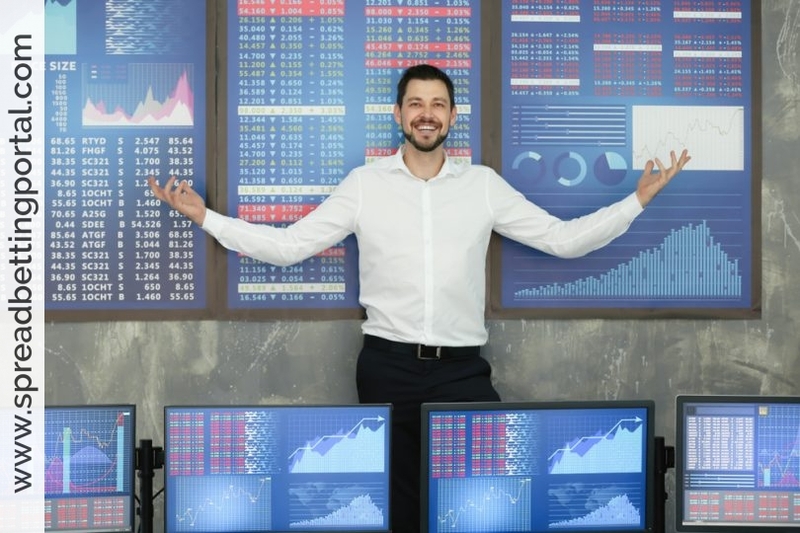 There are a range of possible spread betting markets that one can enter into, but not all are recommended for first time or inexperienced spread bettors. It is important to have an understanding of these possible markets and their associated risks, as this will help you to avoid any costly mistakes made by many first time spread bettors. For example, betting on some commodities such as oil or gold can be costly for those without a real understanding for the market or those new to spread betting. These commodities can be quite unpredictable and volatile over the shorter term and have been known to catch many people out. Similarly, some indices can fluctuate over a larger range than others, and to make a good profit from these while minimising your potential loss requires an understanding of how the market works and possibly having the right stop losses in place. 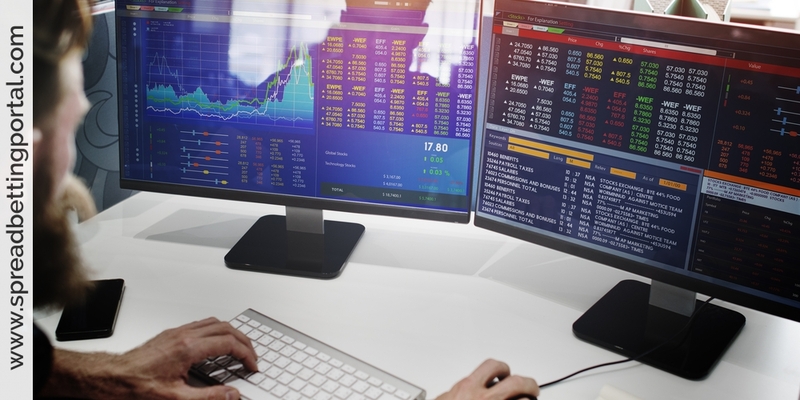 While individual stocks and shares are popular with the spread betting community, there’s a huge range of financial instruments available to bet on. Let’s see what they are. Here are some examples of what and where you may trade. For a complete list of the Instruments and Markets your particular spreadbetting Company offers, see their Handbook or on-line help manual. Stock Indices e.g. Dow Jones Industrial Average, Nasdaq, FTSE100, FTSE 350, Nikkei, CAC, DAX, ASX etc. An instrument is just something that’s available to bet on or invest in. Let’s look at spread betting’s most popular instruments in more detail. Commodities can make for a volatile market. Many complex factors control the price, from weather to war, prices fluctuate daily but with growing demand from booming economies some commodities are seeing great returns year on year. Before making a spread bet on a commodity be sure you have done your homework otherwise it could turn out to be a costly mistake. Another instrument that’s taken off is currency trading. Spread betting on currencies, or ‘Forex Trading’ (Foreign Exchange Trading) as it is also known, allows you to bet on the strength of a currency against one another. Nearly all firms offer bets on the following popular currency pairings. That’s the big four, but there’s a much wider selection than that on offer. Check your spread betting firm for details. Indices are a collection of market indexes, with a market index being itself a collection of stocks within the market used as a means to measure the overall performance of the market. Examples of some common indices include the FTSE 100, Dow Jones Industrial Average, NASDAQ, and Hang Seng. Every firm offers betting on the main indices. All the favourites (like the FTSE 100, the Dow Jones Industrials, the Nikkei, etc) are available on a futures or a cash market basic. Financial spread betting on a share price is relatively simple. The benefits of spread betting rather than buying the shares through a more traditional method is of course a quicker turn around time than traditional share brokerage, the ability to take advantage of the leverage supplied to you by the spread betting companies, and of course the ability to bet on both a share rise, and a share fall. Most firms offer betting on all of the FTSE 100’s constituents. Some offer the FTSE 350, too. Some firms offer the bigger overseas stocks, like Microsoft and Apple. Remember, this is not a comprehensive list and that not all the above Markets and Instruments will be offered by all the spreadbetting companies. Individuals often open an account with different spreadbetting companies then they can take advantage of different products in different accounts. And of course some markets are more popular than others. Traditionally the most popular markets are individual shares and the indices. People who utilise spread bets usually come from a traditional share investing background so they’re used to the way stocks move. Currencies are also popular with UK traders – particularly the UK sterling, US dollar, euro, and the Japanese yen. Also note, that if you spot an opportunity do not be afraid in asking your spreadbetting company if they are prepared to ‘make a market’ for you. This will often depend upon the liquidity of the instrument you wish to trade. For example, if this is an individual stock then market capitalisation may be taken into consideration and the ability to trade the stock. Whatever you trade, please do be assured that you are entering into a contract that is based solely upon the price of the underlying instrument you are trading. You are not Buying or Selling Stocks or Gold or Currencies etc. – merely predicting a movement in price – you will never be in a position when you may have to take delivery of the actual Currency, Shares or Commodity…etc! Spread betting companies such as IG Index allow you to take a short-term view of a country’s interest rate by betting on it over three-month terms. For a longer-term view of interest rates, spread bets on government bonds can be taken, since the prices of bonds rise and fall with interest rates. A binary bet gives you the opportunity to bet on the performance of a financial market over a specific period of time where there are only two possible outcomes to bet on. A simple ‘Yes’ / ‘No’ or ‘Agree’ / ‘Disagree’ option will be provided with either option typically being a quoted price on whether said market will end higher or lower than stated on the specified end date of the bet. Which Markets Should I Bet On? Deciding which spread betting markets to bet on may seem a little confusing at first, but it’s really all down to preference. Ideally you want your chosen instrument to move as much as possible in which ever direction you have chosen (long/short), in order to reap the most financial reward. Typically, markets such as Commodities, Forex and Indices move the quickest, or are known to be the most ‘Volatile’. Volatility makes for big profits, as well as big losses. These types of instruments are usually done by day traders who have the time to sit and monitor market conditions and react accordingly. If on the other hand you are not currently intending to spread bet full time or have limited access to the internet during the day then spread betting on stocks and shares may be a smarter option. It is worth noting however that most spread betting sites give you the option to create ‘orders to open‘, allowing you to open positions in the future when your chosen instrument reaches your pre-determined level. This allows you to open bets automatically, and through the use of ‘limit orders’, close them automatically too. Finally, it’s important to choose a market that interests you. Learn as much as you can about your chosen market and what effects its price. Follow the market for a short while before making your first spread bet and consider opening a demo spread betting account first.